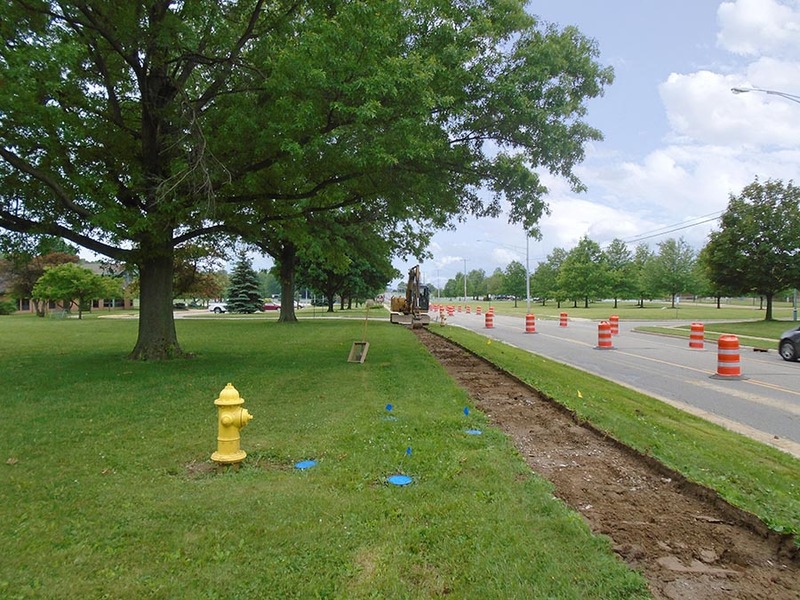 Lawhon completed an environmental resource evaluation of two proposed waste areas for the Oldman Connector Path project in Wooster, Ohio. This assessment was conducted to ensure that these areas were compliant with ODOT’s 2013 Construction and Materials Specification requirements, listed under item 105.16 and 107.10 of the manual. Through a field survey and records review, L&A evaluated each site to determine if ecological resources, FEMA mapped 100 year floodplains, public lands, hazardous materials/waste areas and cultural resources were present or would be impacted by the proposed construction activity. A detailed report of findings was prepared, including a discussion of the ecological resources and Section 4(f) and Section 6(f) considerations related to Oak Hill Park, photographic documentation of site conditions and mapping of the project area and associated environmental resources.